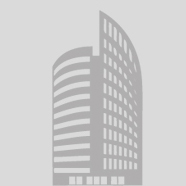 World united group deals with business vertices, it is situated in gandhinagar, Awarded the best B-School curriculum in India by Dainik Bhaskar Group. Unitedworld Group is committed towards providing qualitative education to the youth of today. The group has already begun its journey and has set benchmarks in educational excellence with its elite institutes like Karnavati School of Dentistry, Unitedworld School of Business, Unitedworld Institute of Design and Singapore International School. 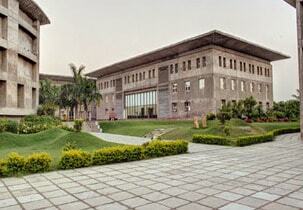 UWSB offers Post Graduate courses at its Ahmedabad and Kolkata campuses. 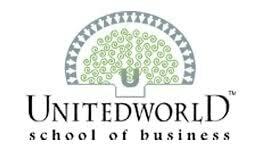 United World School of Business is established in 2009, it is accredited from Ministry of HRD, AICTE. 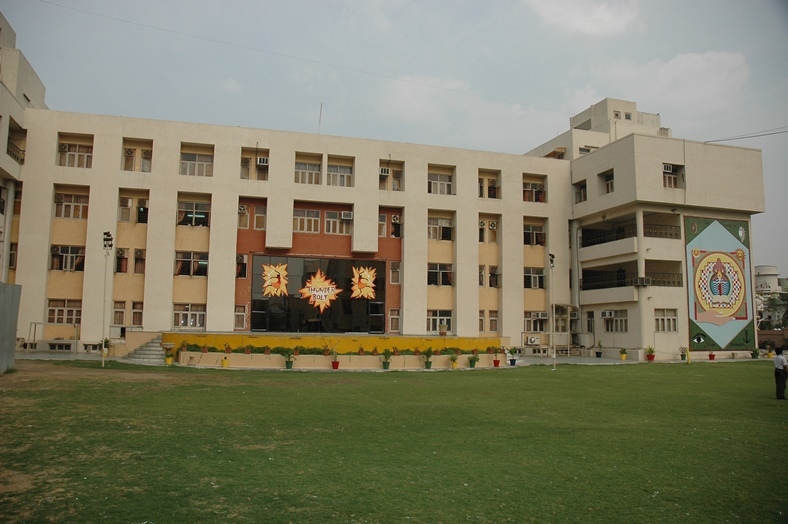 Their programs aim to create value-instilled potential leaders by incorporating higher-management functions.Additional campus facilities such as Math Lab, Academic Zone, A/C, AV Lab, Auditorium, ATM, Boys Hostel, Canteen, Computer Lab, Girls Hostel are also there.To mould students into global citizens is one of the primary motto and thus, Karnavati University commit themselves to valuable international collaboration. They support exchange programs, cross-learning programs and a lot more. They have a growing presence globally. 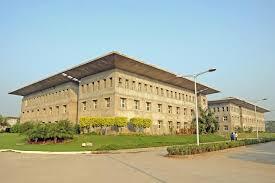 St. Kabir Institute Of Professional Studies Nr SAL Hospital, Off Drive-in Road, Ahmedabad 380 054, India. Institute of Management, Nirma University, Sarkhej-Gandhinagar Highway, Post : Chandlodia, Via : Gota, Ahmedabad - 382 481, Gujarat, India. Vikram Sarabhai Marg, Opp. IIM, Navrangpura, Ahmedabad - 380 009. India.